As interpreters, we are all bound to certain ethical guidelines and principles. These guidelines allow us to navigate precarious situations without overstepping our professional boundaries. Each field (and usually each individual organization or association) has its own code of ethics for its professionals, and there are also ethical standards for testing as well. This week we’ll be looking at some examples of ethical codes from each of these three norms: Medical Interpretation, Court Interpretation and Testing. Compared to court interpretation, medical interpreters have to take on more “roles” while interpreting. “Roles” referring to the four roles of the interpreter: conduit, clarifier, cultural broker and advocate. Medical interpreters are able to take on any of these roles given the need for interpreter participation. Like any other interpreter, medical interpreters are bound to confidentiality and accuracy by refraining from disclosing any sensitive information and striving to convey the message as delivered. They must remain impartial and refrain from giving advice or personal opinions, and must also conduct themselves professionally at all times. Perhaps the most stark difference from court interpretation in medical ethics is the obligation to act as an advocate when the patient’s health, well-being or dignity is at risk. This should only be done after careful thought and analysis of the situation, and only after less intrusive options have been used. Most every medical interpretation organization or association will follow these ethical guidelines, though there may be differences. I’d encourage you to review the specific ethical codes that are relevant to you, be it a certain organization or state. 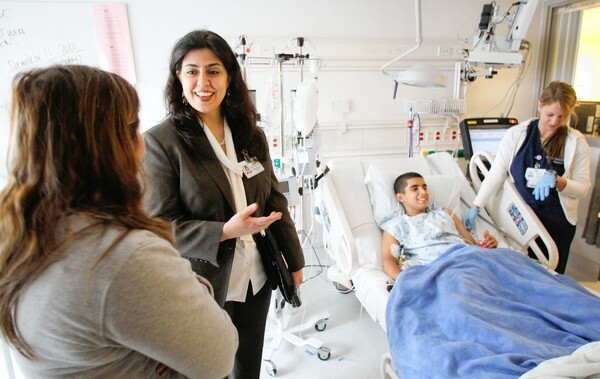 The principles above were taken from the Code of Ethics for Interpreters in Health Care from the National Council on Interpreting in Health Care (NCIHC). You can read more about the NCIHC code here. In general, court interpreters have a far more defined role than medical interpreters, so naturally their Code of Ethics has to be just as concrete. Court interpreters must only work as an intermediary, as taking on any other role would interfere with court proceedings. Like medical interpreters, court interpreters are also bound to confidentiality and accuracy, though the need for them is far greater and usually comes with greater consequences. Inaccurate interpretation can (and has many times) create all kinds of confusion in the court, which could lead to violation of rights and unjust convictions. Likewise, confidentiality is taken just as seriously under legal protocol, and — depending on the situation — disclosing sensitive information can be punished by law. Court interpreters are not to interfere with the proceedings in any way, and must conduct themselves in a manner consistent with Court protocols. This means that they must address the judge, court and themselves accordingly, speaking only in third person and with proper court decorum. Apart from this, they must continuously maintain and improve their skills and knowledge by acquiring the necessary Continued Education Units (CEUs), and must also accurately present their credentials, accreditations, experience and training. Because there is a standardized protocol for the courts, usually there is not much variation in the ethical codes for court interpreters. There are differences, however, so I encourage you again to review the ethical code for your state and relevant legal interpretation organizations. The guidelines above were taken from the Code of Ethics and Professional Responsibilities from the National Association of judiciary Interpreters and Translators (NAJIT). You can read more about the NAJIT Code of Ethics here. 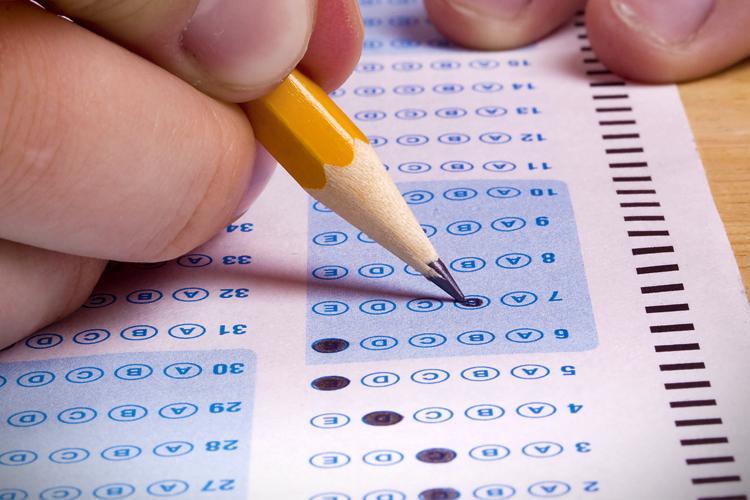 This can be extended to any standardized test, and interpretation tests are no exception. Most every test will have a non-disclosure agreement which prohibits those who take the test from revealing any information about it. As we’re beginning to see, this can be as little as a Facebook post or a tweet, so it’s important to not given testing organizations anything that might invalidate your submission. Revealing anything that is not already public like testing format or other information given out by the testing organization will lead to disqualification of scores. Outside of this, cheating in any way or using unauthorized materials will yield the same result. Certification Exams will all have their own guidelines for testing ethics which will be provided before you actually go to take the test. I encourage you to review these carefully so that you can avoid any sort of pitfall that may come about with confidentiality. What sort of ethical dilemmas have you encountered in your experience in the field? How were these dilemmas resolved? What could you have done differently to avoid these dilemmas? Leave a comment below, and check back next week for another edition of Links Interpreters Love.